1）Miroddi M., et al. 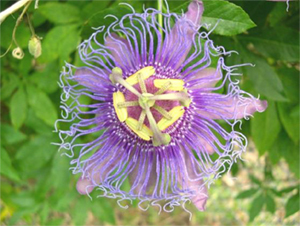 Passiflora incarnata L.: ethnopharmacology, clinical application, safety and evaluation of clinical trials. J. Ethnopharmacol. 150, 791-804 (2013). Copyright(c)2011 Oryza Oil&Fat Chemical Co. ,Ltd. All Rights Reserved.